The search is over! This move-in ready 3/2.5 townhome has all the bells and whistles! The front door opens to a tiled living area equipped with a fireplace and separate dining, the open kitchen boasts new cabinets, new granite counter-tops, and new appliances! 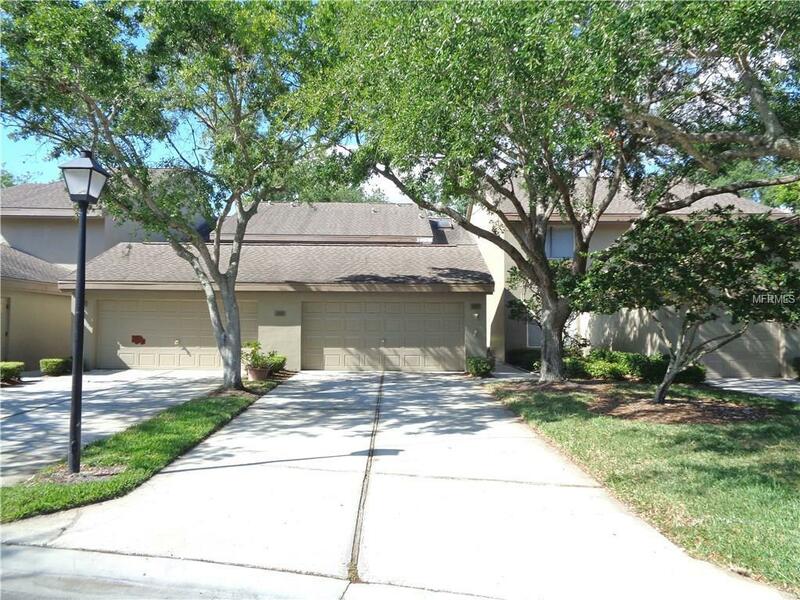 A large enclosed Florida room looks out to beautiful landscaping fully maintained by the HOA. Head upstairs to the expansive master bedroom accompanied by new vanities and granite in both bathrooms! The property has received new carpet, interior paint top to bottom & all new fixtures and hardware. Exterior is currently undergoing paint managed by the HOA. All Information recorded in the MLS is intended to be accurate but cannot be guaranteed, buyer advised to verify. Sold As-Is. Listing provided courtesy of All Florida Property Group,Inc.